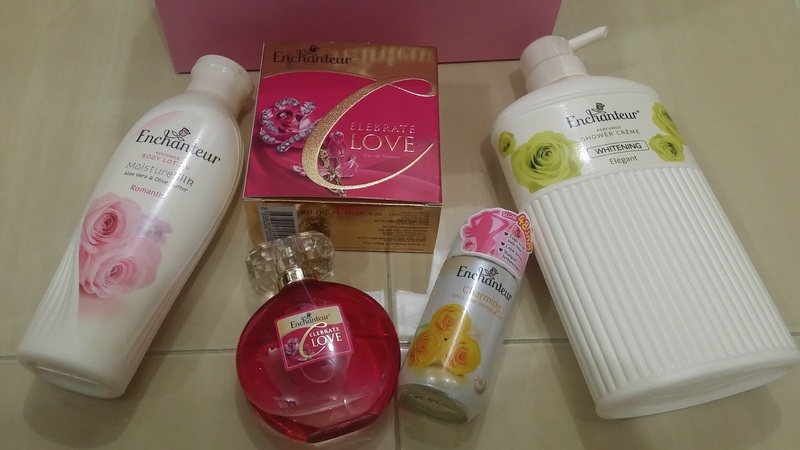 Thanks to ENCHANTEUR PR for making my day! A lovely pink box wrapped in a white satin ribbon is indeed sweet and lovely to start my working day! 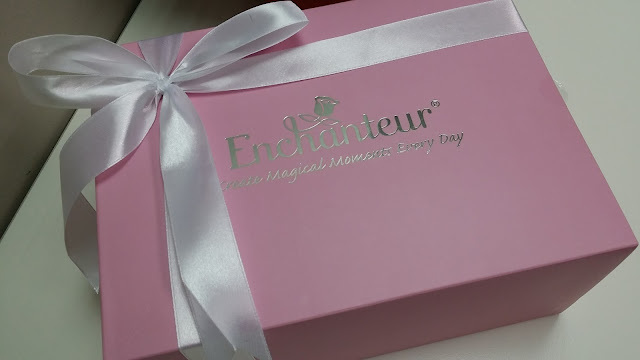 ENCHANTEUR is encouraging everyone now to create your magical moments every day. Have you ever think that magical moment needs plenty of planning? To me, moments of fun very depends how you react to situation. 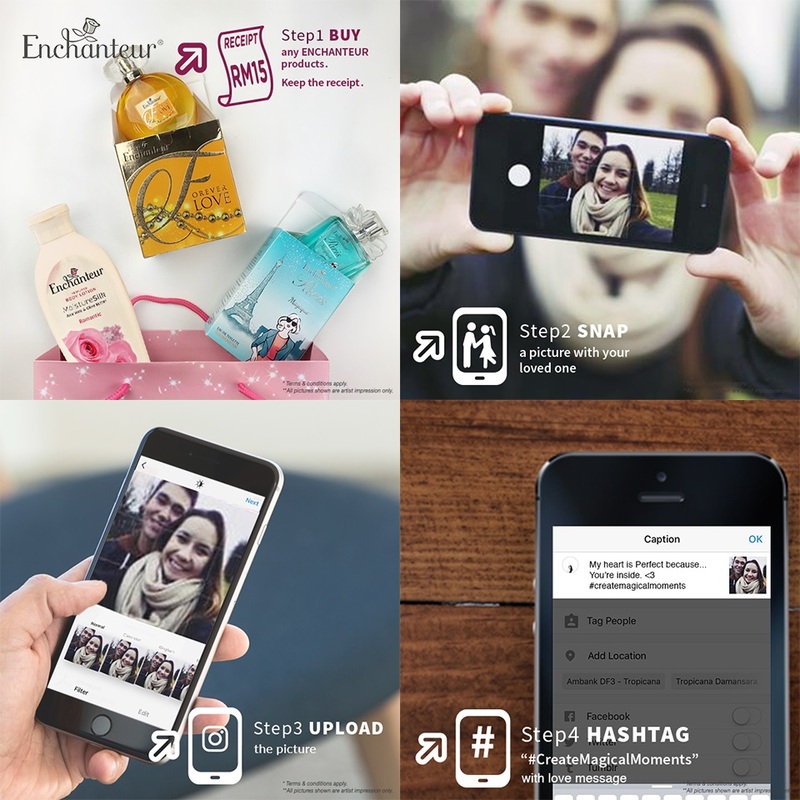 Create that happy moments and it might win you something interesting from ENCHANTEUR. d) ENCHANTEUR Eau de Toilette to apply on your pulse points; that comes with a distinctive scent of Enchanteur’s French-inspired fine fragrance. Retails @ range of RM18.75 to RM33.50. Enough to be interesting, I was so happy with your site as a way of delivery that is easy to understand.